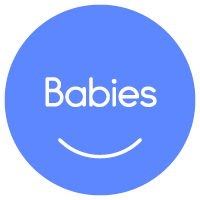 Music Together's Babies-only classes are designed specifically for parents with babies (birth through 8 months). The earliest months are a special time for learning and bonding. Music is considered one of the best ways to promote both of these things--and we are here to facilitate it! From birth, your children are looking and listening to you. Let us help you make the most of your infant's readiness to learn and play.